Christina is one of the lead teachers for the Bluebird group! 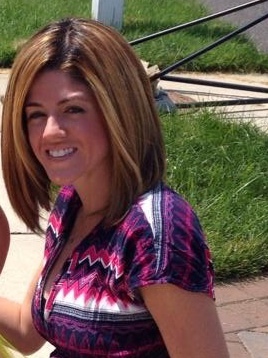 Born and raised in South Philadelphia, Christina has finished her degree in Elementary Education at Drexel University. With her intense coursework, Christina brings us a wealth of innovative ideas everyday! She is dedicated to the children!